Since 2009 various production facilities in Italy have been merged into a new production structure, which was built on an area of 57 thousand square meters, and including administrative offices, laboratory R&D and logistics platform, production facilities, nominal capacity of one is 110 000 bottles per a day. The Branch is engaged in trading by non-bottled and seasoned products - more than 10 million liters of distillates, mainly brandy, whiskey and rum. Vittone 1842 S.L.U. coordinate commercial activities and logistics of a large dealer network in Spain and Portugal. The Branch is specialized in supplying of Scotch whiskey. It is engaged in the entire chain, from the selection of fresh distillate to aging, blending and sale of whiskey in non-bottled and in bottled form. Polini Group Italia S.R.L. is one of the largest producers in Italy. The company has a large portfolio of its own brands, including premium, sold more than 25 countries. 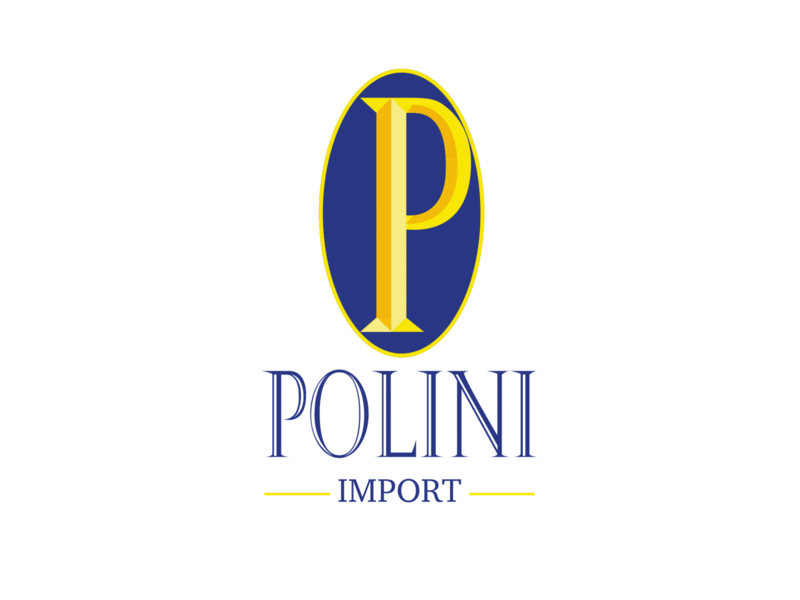 Polini Import possess extensive experience and actively collaborates with federal retail chains, "Pyaterochka", "Krasnoe&Beloe", "Lenta" and others. High professionalism and a global vision of international trade in wine and spirits have allowed us to achieve high positions in the Russian and European markets. Subscribe! Stay up to date with our news.